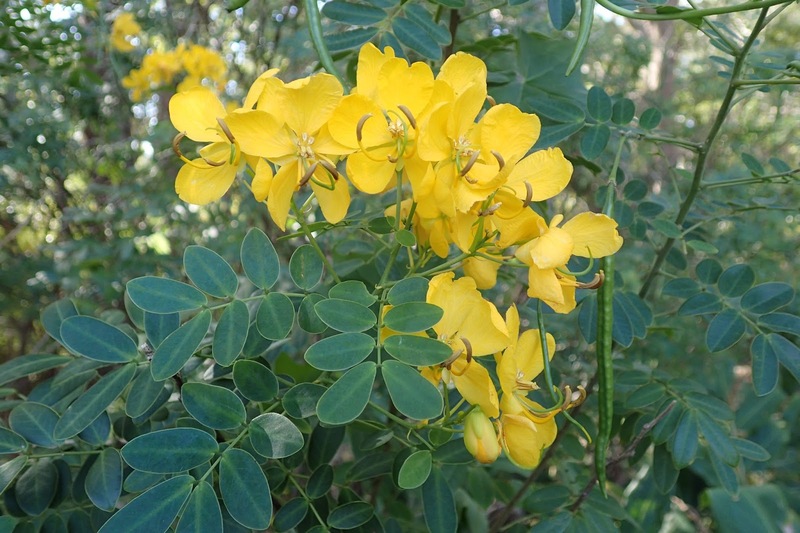 Easter cassia is native to tropical South America and was widely cultivated as a garden ornamental. 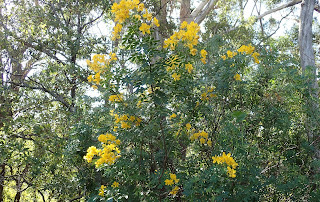 Unfortunately, it has become invasive in eastern parts of Australia especially along the coast. It is a weed of waterways, gardens, disturbed sites, waste areas, roadsides, closed forests, forest margins and urban bushland. 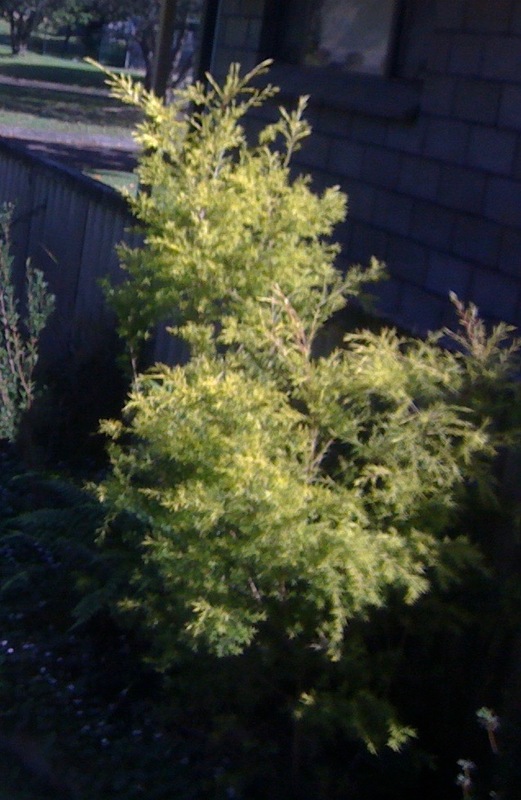 It is a fast growing plant that can suppress the growth of native species and displace them. It produces large amounts of long-lived seeds. Easter cassia is an upright, spreading or sprawling shrub usually growing 2-4 m tall, but occasionally reaching up to 5 m in height. The compound leaves are arranged alternately along the stem, each leaf is composed of three to six pairs of dark green leaflets with rounded tips. 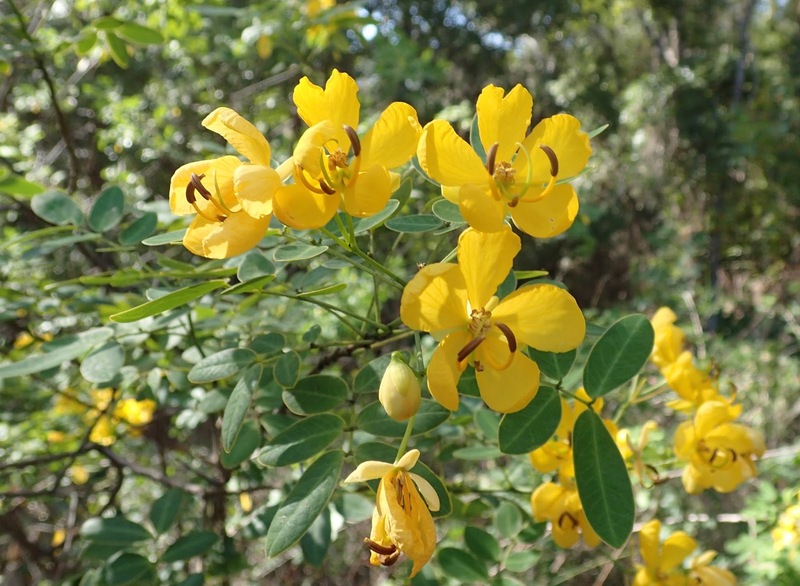 The flowers are bright yellow (about 30 mm across) with five large petals (20-25 mm long) which are clustered at the end of the stems. Flowering occurs throughout the year, but is most prevalent during autumn (i.e. at Easter time). 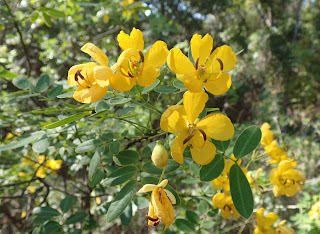 Flowers are followed by cylindrical pods (10-20 cm long and 6-12 mm wide) that hang downwards, and contain the brown/black seeds. Pods turn from green to pale brown in colour as they mature. 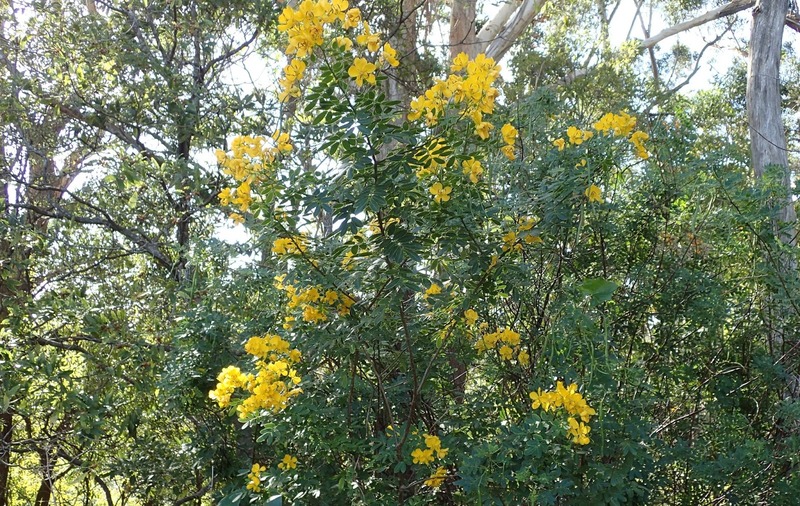 Dispersal: Easter cassia is spread by seed, in garden waste, and sometimes by suckers. Removal: Hand-pull small individual plants, particularly in moist soil. Remove roots and consider applying mulch to discourage regrowth. Dig out larger plants with mattock or similar garden tool. Seeds and seed pods should be place in your red bin, other parts are safe to place in your green bin. Golden honey myrtle, Melaleuca bracteata ‘Revolution Gold’ This beautiful golden foliaged Australian native plant to 3m brings colour all year round. Requires free draining soil and a sunny position but will accept light shaded areas. 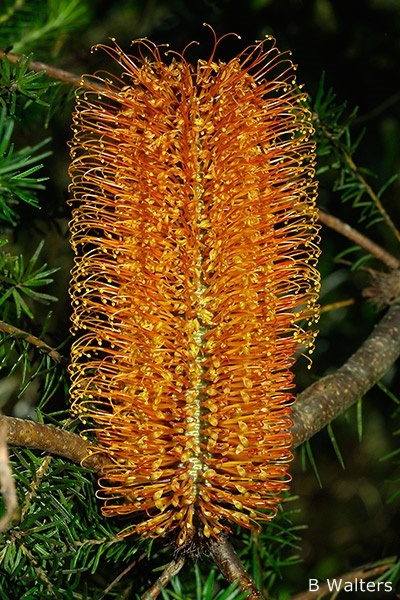 Heath banksia, Banksia ericifolia Large orange flower heads , needle-like foliage and a dense growth habit make this a very useful banksia for the garden. It is bird attracting and flowers in autumn/winter. 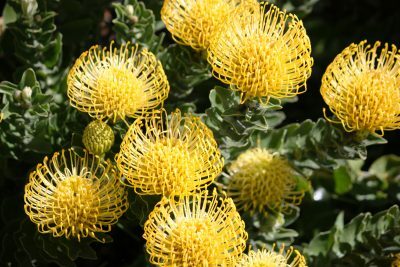 Pincushion bush, Leucospermum species Several species and hybrids of these dramatic shrubs from southern Africa are available.